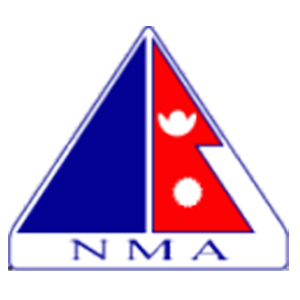 Most of the NMA open peaks of Nepal including Mount Everest 2 times. 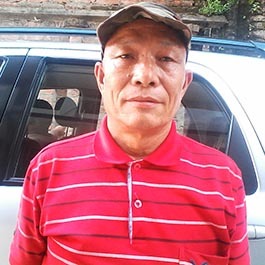 A lifetime resident and native of Nepal, my career as a professional adventure guide began in 1992 when I took work as a porter for another adventure company. 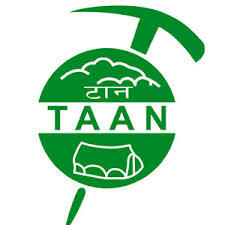 In 2009 I completed my first trekking guide certification, followed soon after by the first aid certification. Over the past 25 years I have explored all of Nepal's most popular and famous trekking destinations, including Everest base camp, Kanchenjunga, Makalu, Lower, Upper Dolpo, Rara Lake and many more. As an adventure guide, I've expanded my adventure portfolio to include additional popular trekking options, among which the Annapurna circuit, Upper Mustang, around Kathmandu Valley and Pokhara are some of our most popular and my personal favorite. Mega Mount Trekking is one of the longest standing trekking agencies in Nepal, providing great service for our clients for over 10 years. We have a great team of experienced guides that love their job & put their heart into their work every day! From guided day hiking to multi-week holistic treks, and even customized treks ranging across Nepal, Tibet, Bhutan & India, let Mega Mount Trekking & Expedition be your first, last, and only stop for guided adventure in the Himalayan region. We look forward to greeting you here at Mega Mount Trekking & Expedition Pvt.Ltd.with the purpose of providing a truly great experience, filled with memories that you can cherish for a lifetime. Additional professional references eagerly provided upon request. Let me know if you like it. You are welcome to use it, or any portion of it if you like. 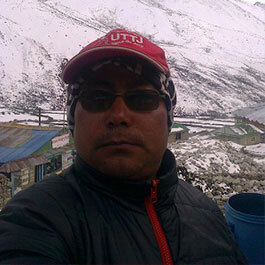 A lifetime resident and native of Nepal, my career as a professional adventure guide began in 2007 when I took work as a porter for another adventure company. 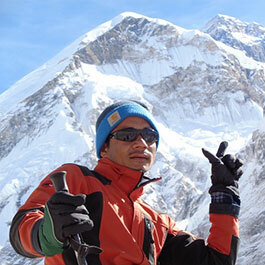 In 2009 I completed my first trekking guide certification, followed soon after by the first aid certification. Over the past 15 years I have explored all of Nepal's most popular and famous trekking destinations, including Everest base camp, Kanchenjunga, Makalu, Lower, Upper Dolpo, Rara Lake and many more. 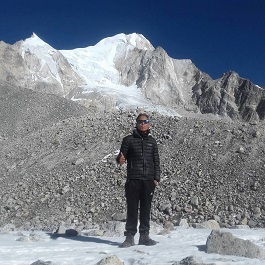 As an adventure guide, I've expanded my adventure portfolio to include additional popular trekking options, among which the Annapurna circuit, Upper Mustang, around Kathmandu Valley and Pokhara are some of our most popular and my personal favorite. 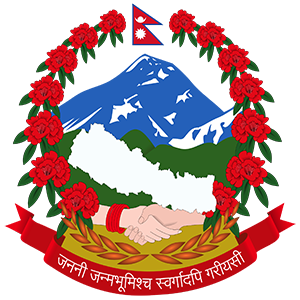 Mega Mount Trekking is one of the longest standing trekking agencies in Nepal, providing great service for our clients for over 10 years. We have a great team of experienced guides that love their job & put their heart into their work every day! From guided day hiking to multi-week holistic treks, and even customized treks ranging across Nepal, Tibet, Bhutan & India, let Mega Mount Trekking & Expedition be your first, last, and only stop for guided adventure in the Himalayan region. 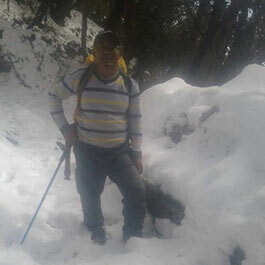 We look forward to greeting you here at Mega Mount Trekking & Expedition Pvt.Ltd.with the purpose of providing a truly great experience, filled with memories that you can cherish for a lifetime. Additional professional references eagerly provided upon request. Let me know if you like it. You are welcome to use it, or any portion of it if you like. 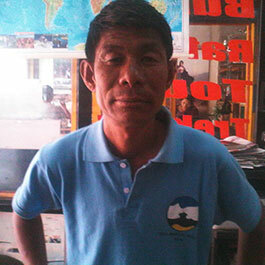 A lifetime resident and native of Nepal, my career as a professional adventure guide began in 1990 when I took work as a porter for another adventure company. 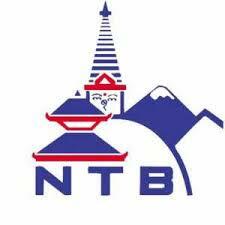 In 2006 I completed my first trekking guide certification, followed soon after by the first aid certification. 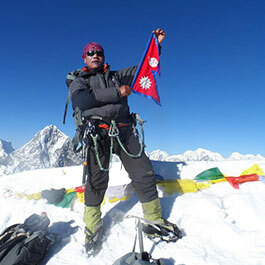 Over the past 28 years I have explored all of Nepal's most popular and famous trekking destinations, including Everest base camp, Kanchenjunga, Makalu, Lower, Upper Dolpo, Rara Lake and many more. As an adventure guide, I've expanded my adventure portfolio to include additional popular trekking options, among which the Annapurna circuit, Upper Mustang, around Kathmandu Valley and Pokhara are some of our most popular and my personal favorite. Mega Mount Trekking is one of the longest standing trekking agencies in Nepal, providing great service for our clients for over 10 years. We have a great team of experienced guides that love their job & put their heart into their work every day! From guided day hiking to multi-week holistic treks, and even customized treks ranging across Nepal, Tibet, Bhutan & India, let Mega Mount Trekking & Expedition be your first, last, and only stop for guided adventure in the Himalayan region. We look forward to greeting you here at Mega Mount Trekking & Expedition Pvt.Ltd.with the purpose of providing a truly great experience, filled with memories that you can cherish for a lifetime. Additional professional references eagerly provided upon request. Let me know if you like it. You are welcome to use it, or any portion of it if you like.